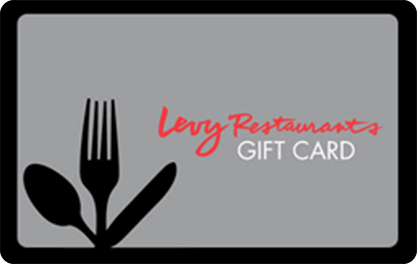 More than 30 years ago, Levy began as two brothers, our mom and a deli. Our passion was ignited to celebrate food and create memorable guest experiences. We embrace guests with our heartfelt hospitality and are intent on exceeding their expectations.